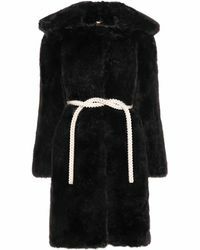 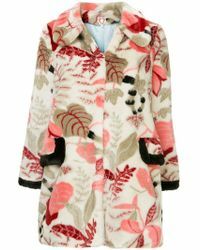 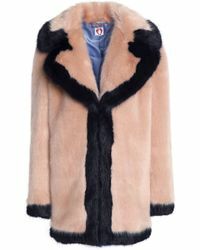 Launched in 2013, Shrimps is the London-based fashion label that's gained a cult following for its edgy faux-fur coats. 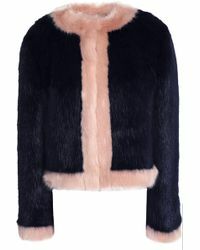 Whether it's with Breton stripes in contrasting shades or flashes of colour, natural looking faux-fur has been eschewed in favour of colourful alternatives inspired by pop culture. 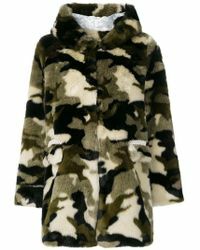 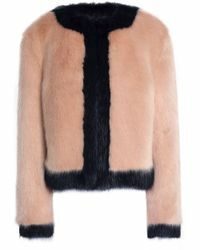 Contrast a camel coat with turquoise stripes or go all out with a jacket in bright orange; either way, these are the only fur coats to be seen in this season. 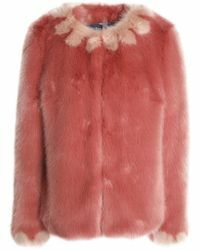 Make a statement with your winter coat with one of Shrimps' rainbow coloured choices.